Did The Vegas Shooter Had Over $10, 000 online gambling Transactions Weeks To The Shooting? Preliminary findings into the shooting to death of over 60 people in a Vegas casino shows that the man involved had done gambling transaction to a tune of over $10, 000 before the shooting day. The man killed more than 60 people and injured over 500 other when he opened fire from his 32nd-floor room. He was identified as Stephen Paddock and responsible the killing of a massive number of people and leaving others with serious and minor injuries. The people were in a space below attending a country music festival that was organized by Mandalay Hotel in Las Vegas. 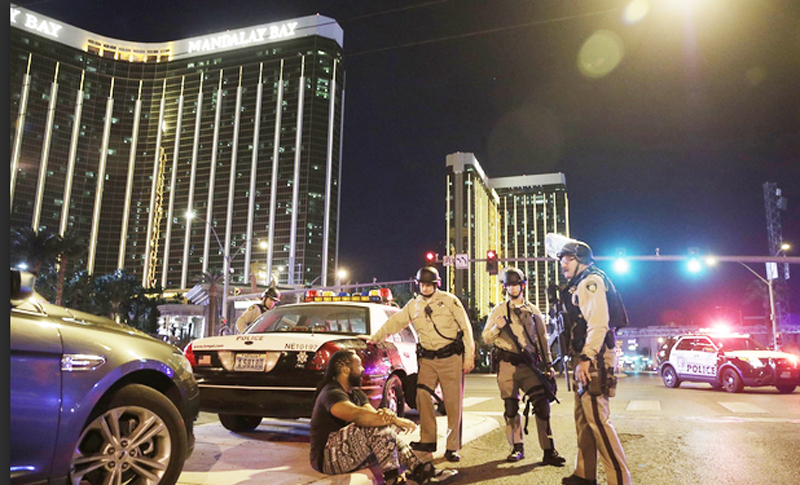 Authorities now say that the Mandalay Hotel shooting is so far the deadliest in the modern US history. Even as things are still at a stalemate, the Vegas shooter’s past transaction activities are also checked by the authorities. However, at the moment, most of the information that is in public is 80% malice and cannot be confirmed. Nonetheless, police sources say that in his room, some guns and several rounds of ammunitions were also found in his Mandalay Hotel room. The way the Vegas shooter got his way to the hotel room passing several security checks is also being probed. But it is reasonable to believe that Paddock must have employed several unknown means to ferry his guns to the hotel room. The other thing investigators are looking at is when the man booked for the room the manner in which he paid and of course how he paid for the hotel room. Hitherto, the motive of the Las Vegas massacre is still unknown. There is also the issue of various casinos allowing Paddock to withdraw large sums of money, which is contrary to Vegas gambling laws. It is easy to note Vegas shooter had a routine of withdrawing large sums of money. However, investigators are looking into who acted in negligence and circumstances that led to the allowing of the Vegas shooter to transact such a large sum more than one occasion. In fact, according to Eric Paddock, the brother of the Vegas shooter, Stephen won a whopping $40, 000 from on one of the Vegas casinos which he did not mention. Stephen won the amount after taking part is a slot machine. Eric says that Stephen is a professional gambler and is used to winning large sums of money. “My brother Stephen is an ago-getter. Gambling is his thing. He cannot take part in some activity that does not involve huge amounts of money. 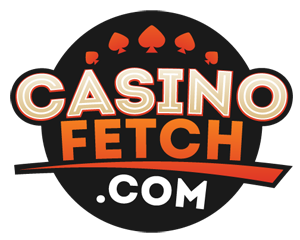 That is why he chooses slots that will give him big money,” Eric told an international paper. In fact, Stephen told one of his neighbors how he loves gambling on big money. According to the neighbor, the Vegas shooter spends much of his time wagering online. Yes, he is used to betting big money. One law enforcement officer has told the press that Paddock’s financial transactions are not suspicious and that it is not a real problem especially if the person is known to be a big roller. Previous News Article: Will Blood Eternal Slots Live To Its Title? See How The Las Vegas Shooter Had Over $10, 000 Online Gambling Transactions Weeks To The Shooting. Exclusive Las Vegas Massacre News.